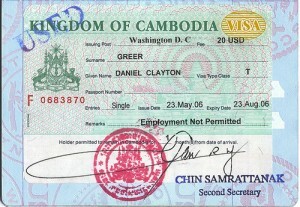 Most nationalities require a visa to enter Cambodia, as is it not a "stamp and enter" country like Thailand or Japan. 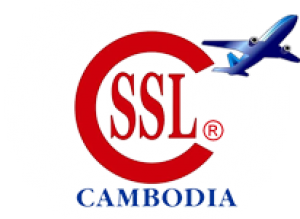 Cambodia issues visas on arrival for most nationalities (the exceptions are listed at the bottom of this article), meaning you simply need to show up at immigration posts at the airport or land borders to receive your visa. 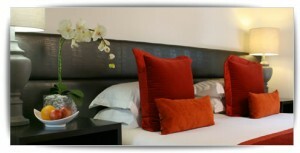 There are three options you have regarding your Cambodian visa. 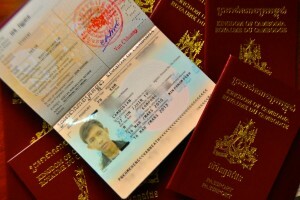 A Cambodian tourist visa will cost you $20 USD, but this can often unofficially change depending where you go. Invariably, your passport will need to have at least six months of validity remaining, and at least two blank pages; one for the visa itself, and one for your entry and exit stamps. You will also require one passport-sized photo.